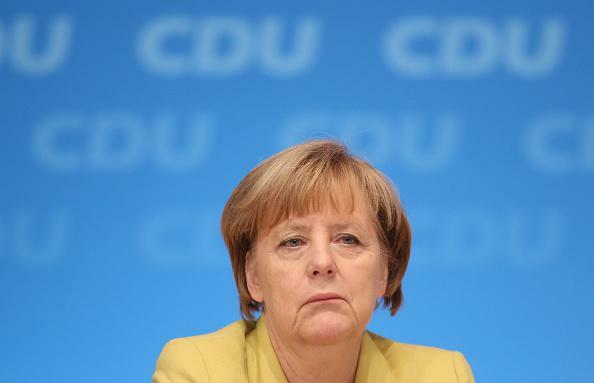 Angela Merkel, NSA surveillance: Prosecutor says no evidence yet. This is suggested by a document that apparently comes from an NSA database in which the agency records its targets. This document, which SPIEGEL has seen, is what set the cellphone scandal in motion. On Wednesday he said however, “the document presented in public as proof of an actual tapping of the mobile phone is not an authentic surveillance order by the NSA. It does not come from the NSA database. Spiegel does not appear to have yet responded to Range’s statement.